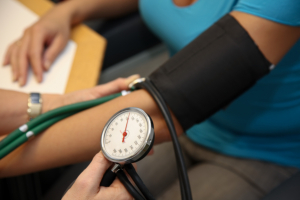 Our professional nurses will keep your overall health and well-being monitored on a regular basis. When you need a fast recovery after an illness, injury, or after hospitalization at home, allow our registered nurses to care for you. They will evaluate, create, and implement a specific care plan the suits your condition.